Volkswagen Australia will be slowing removing all sales of its diesel powered cars in the coming month in a move that is unrelated to the dieselgate scandal. 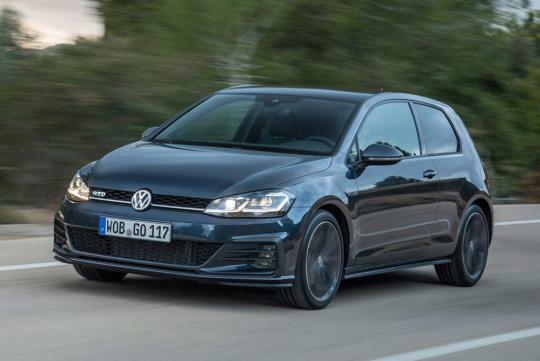 According to Australian publication, Motoring, Volkswagen will be stop offering all diesel models in October when facelifted Golf is launched exclusively with turbo-petrol powertrains. The company has already dropped most of its diesel models since the start of the year with only the Passat Alltrack and the Tiguan left. The decision to drop diesels come as part of a plan from VW to reduce drivetrain complexity, said Volkswagen Group Australia Chief Michael Bartsch. He also added that the WLTP issue also contributed to the decision as the new emission guidelines meant that Volkswagen has to work through the vehicles that have been challenged under the emissions topic.